Printworks has been in business since 1978. We have a long history of working hand in hand with our clients to produce the best graphics and collateral for their businesses. One of our strengths is working with our clients to bring the visual in their head to fruition. If you can dream it, we can bring it to reality. 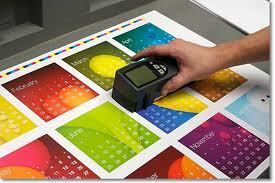 Let us help you reach your business printing and collateral goals. From graphics, to printing and bindery, we’ll ensure that the finished products accurately and beautifully represent your business and put your best face forward.